In the last few decades, more and more people are going to college to further their education. It's hard to become a scientist, a professor, or a businessperson without getting some sort of college degree--but college isn't always necessary to achieve success. Some people are ready to enter the workforce right after high school. Harry Truman was one of these people. The 33rd President of the United States fought in World War I and then returned home to begin a career in business. Truman then became a judge, U.S. Senator, Vice President, and then President of the United States. From 1945 to 1953, Truman led the most powerful nation on Earth. 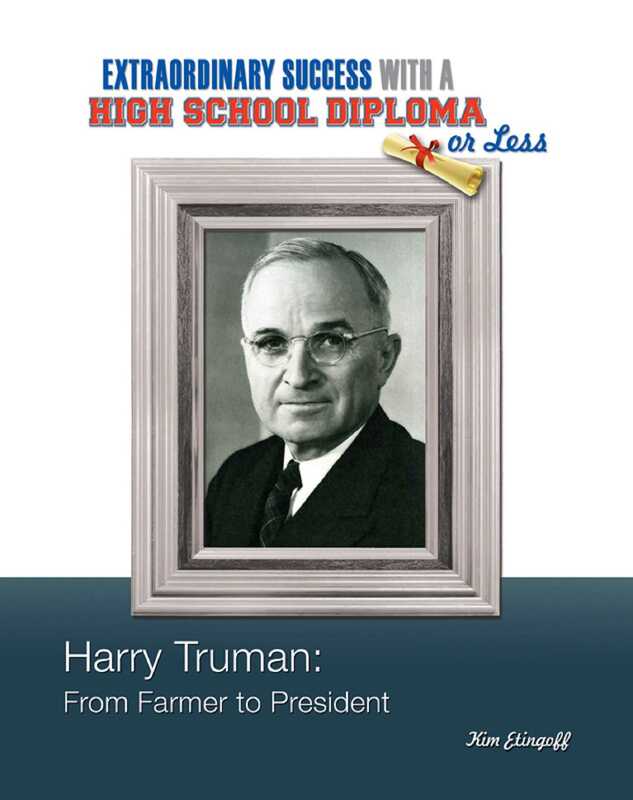 And what's most amazing about his story is that Truman did it all without a college degree!